R500. R350. Ml450. Gl450. 4 plug. R-class. R63 amg. R320 cdi. With atc. R320 bluetec. 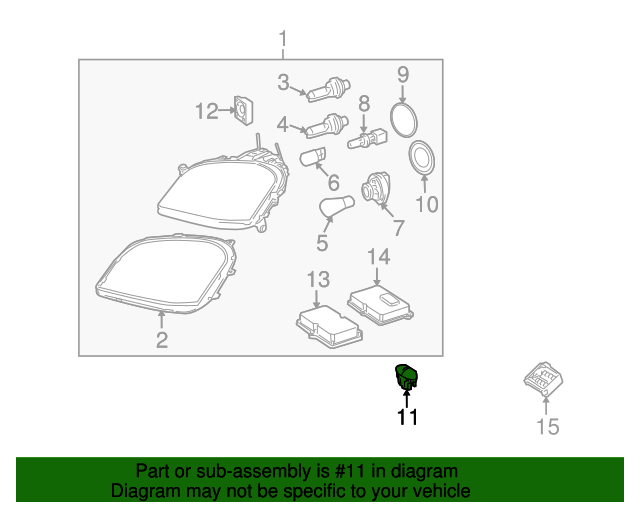 Notes: Included With Headlamp Assembly.